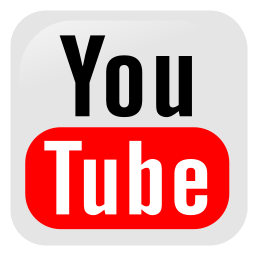 Has your Honda remote head key snapped or broken? Have you already replaced the shell before and had it happen again? This turns out to be a very common issue with these fobs. We can replace your shell and duplicate your key blade so your keys feel like new! We offer a few options. 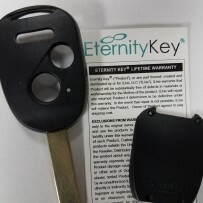 2) For a little more we could replace your shell with the 'Eternity Key®', a product developed and designed by a Lexus driver who became so frustrated with having to continuously replace the shell for his keys. (Yes, he drives a Lexus and developed this shell originally for his own use, which then became so popular he went on to develop one for Honda also). We carry the Eternity Key® and are ready to help you overcome your frustrations once and for all. We also make duplicate keys, fobs, remotes, transponder keys and surfer keys for all Honda years and models. 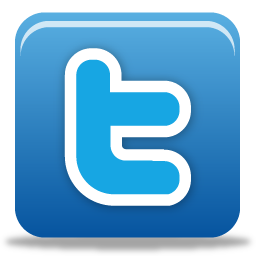 * ETERNITY KEY is a division of iLine, LLC located in Northern California. 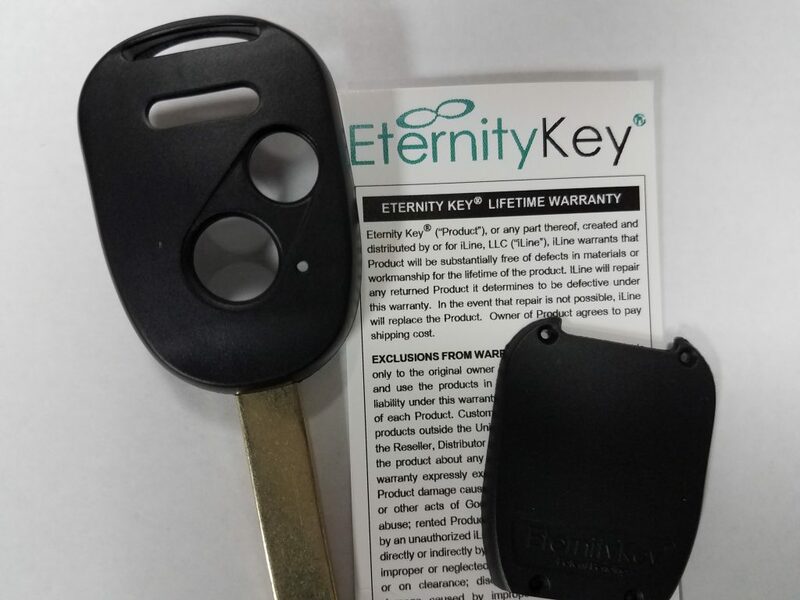 Eternity Key is a patent pending and trademarked device created by iLine's CEO and Founder, Joseph Mendoza. Here is their website: Eternity Key.